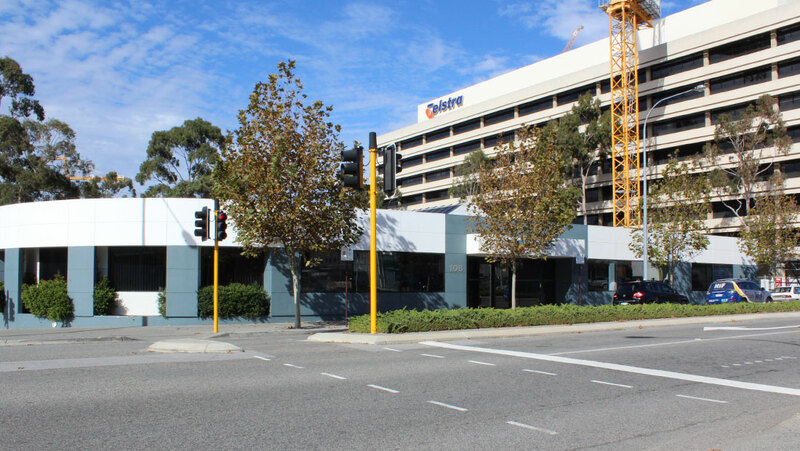 This single level commercial building at 108 Stirling Street, Perth was purchased by Stirling Capital in 2012 at an initial yield of 8.2%. It offered strong development potential in a high quality location. The existing 5 year lease (with a 5 year option) was held by the Commissioner for Main Roads with a total land area of 2,266sqm. Development approval was secured for 168 apartments. The property was sold early 2015 with the investment providing strong returns above those forecast to investors.